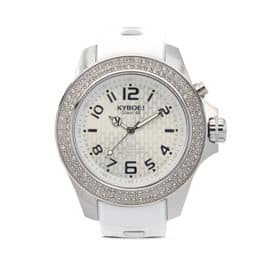 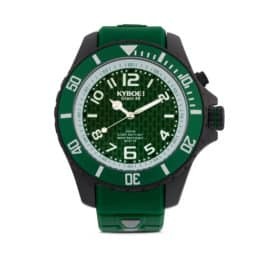 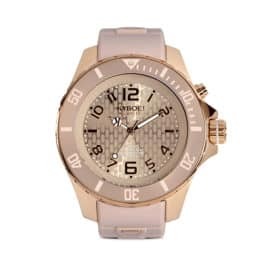 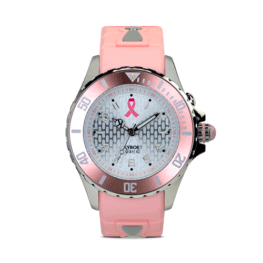 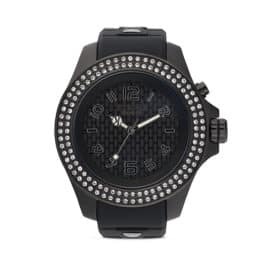 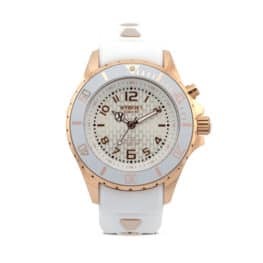 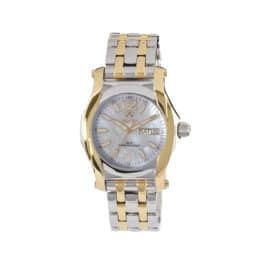 Whether you are looking for a fashionable casual watch or a high end luxury watch, we have you covered. 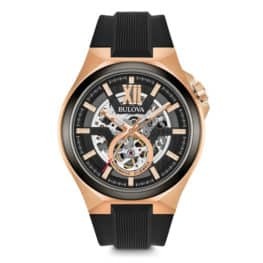 We carry both new and pre-owned (or estate) versions of the top fashion and luxury watch brands right here in St. Louis. 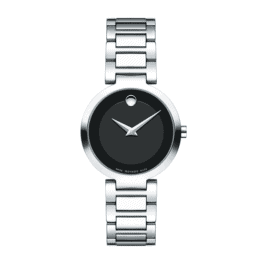 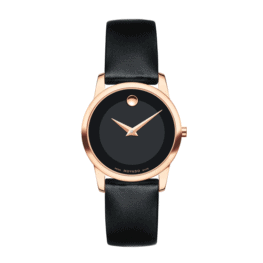 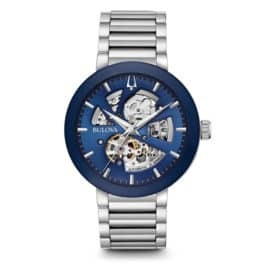 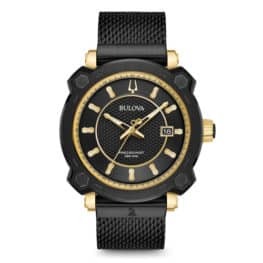 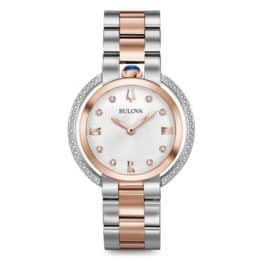 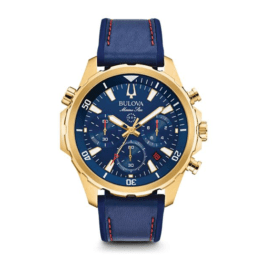 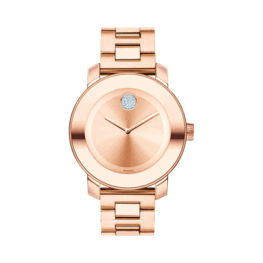 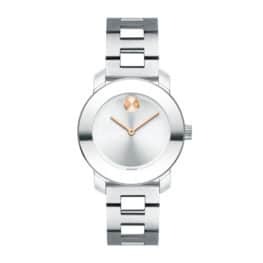 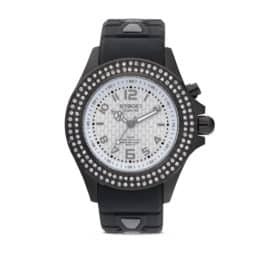 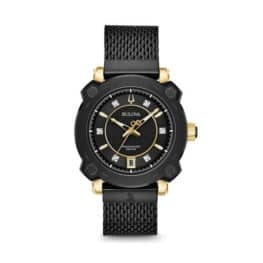 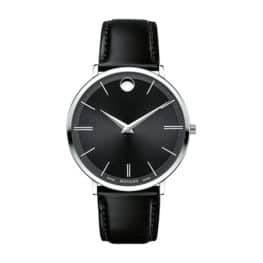 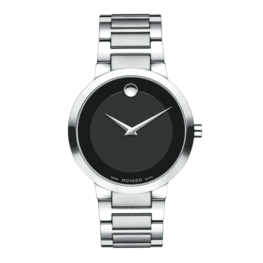 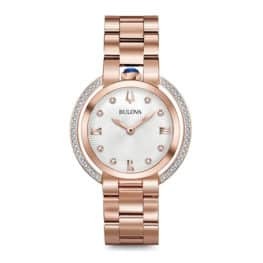 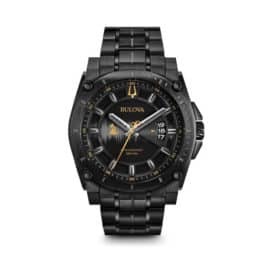 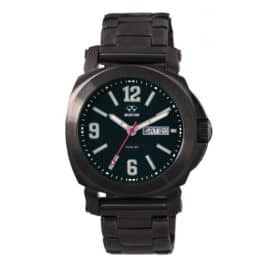 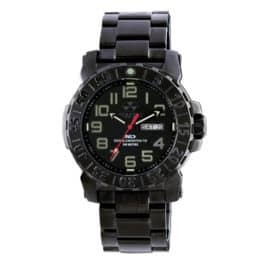 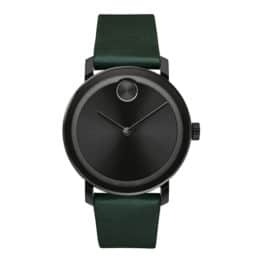 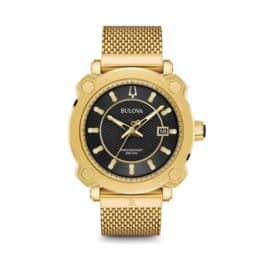 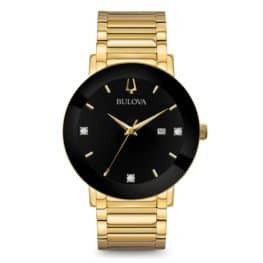 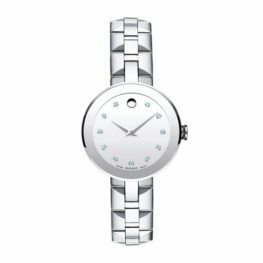 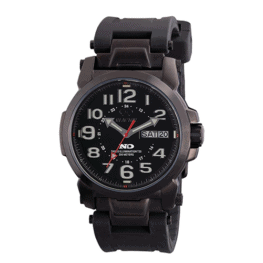 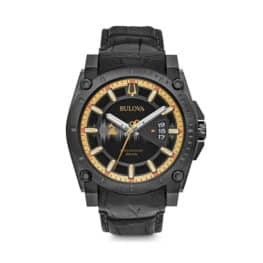 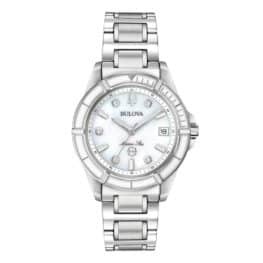 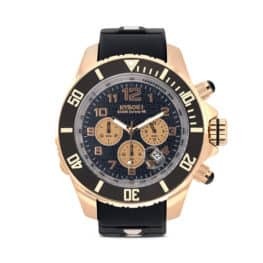 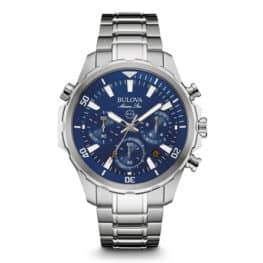 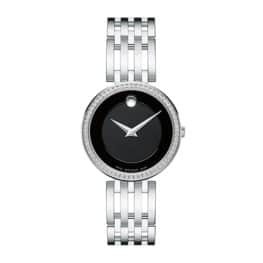 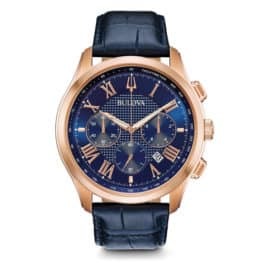 We carry the latest lines of Reactor, Bulova-Accutron, Kyboe!, Citizen, and Movado. 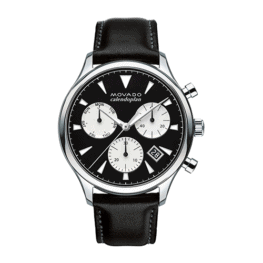 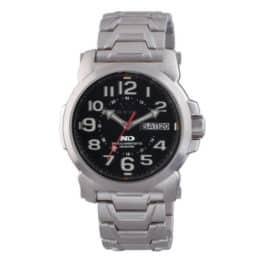 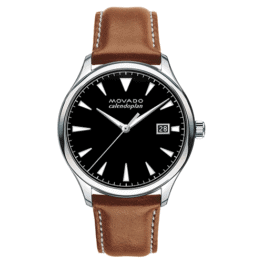 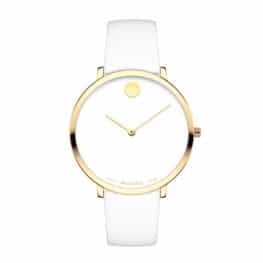 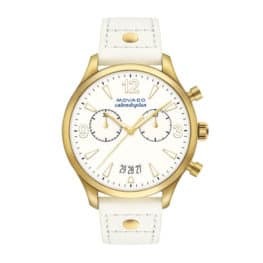 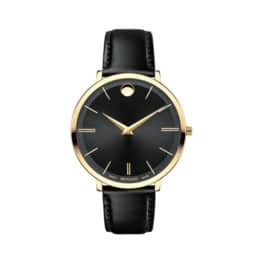 Our inventory of pre-owned watches varies based on availability. 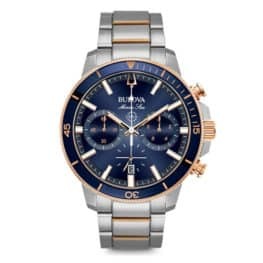 From time-to-time we will have estate watches from high-end brands such as Rolex, Omega, Jaeger-LeCoultre, Cartier, and more. 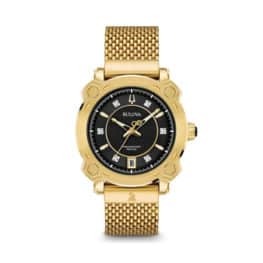 Typically, we will feature these watches below or on our estate jewelry page, but please note these watches are a limited inventory item and do sell quickly. 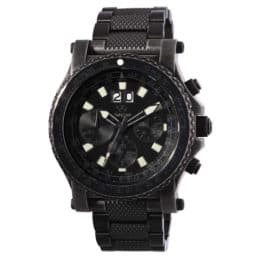 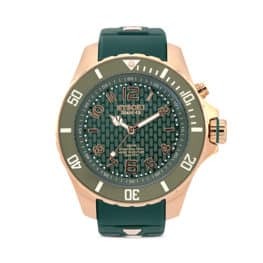 Below is a portion of the Watches we offer, but not our entire selection. 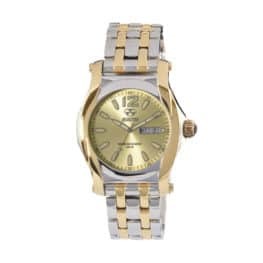 Please visit our store in Chesterfield, MO to view our full inventory..